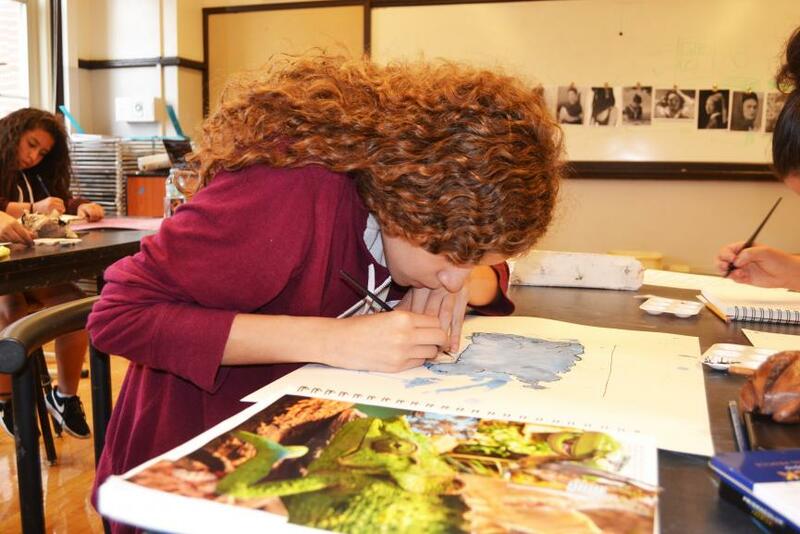 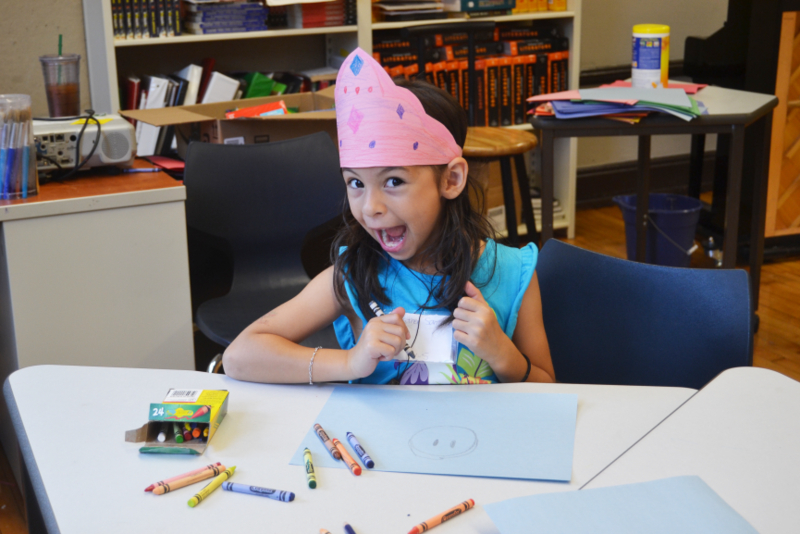 The building was buzzing with young scholar-artists this summer! 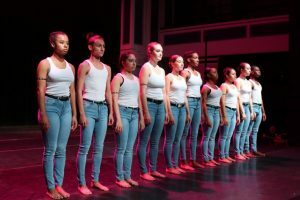 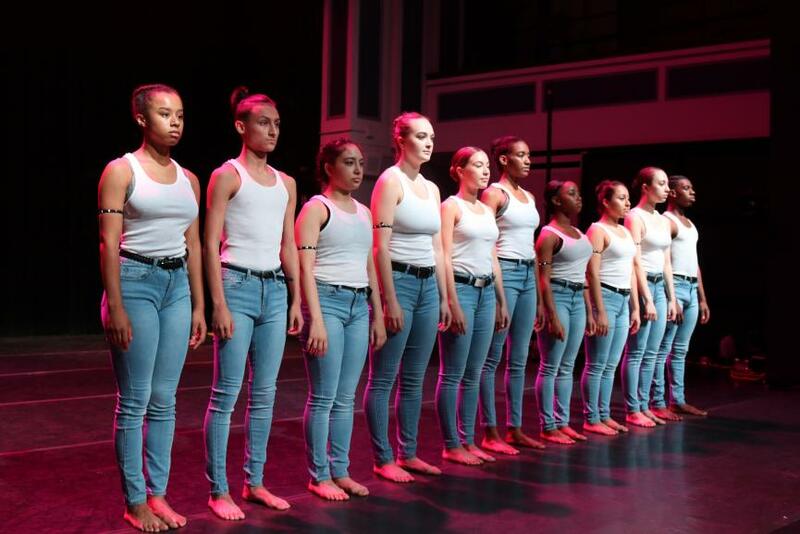 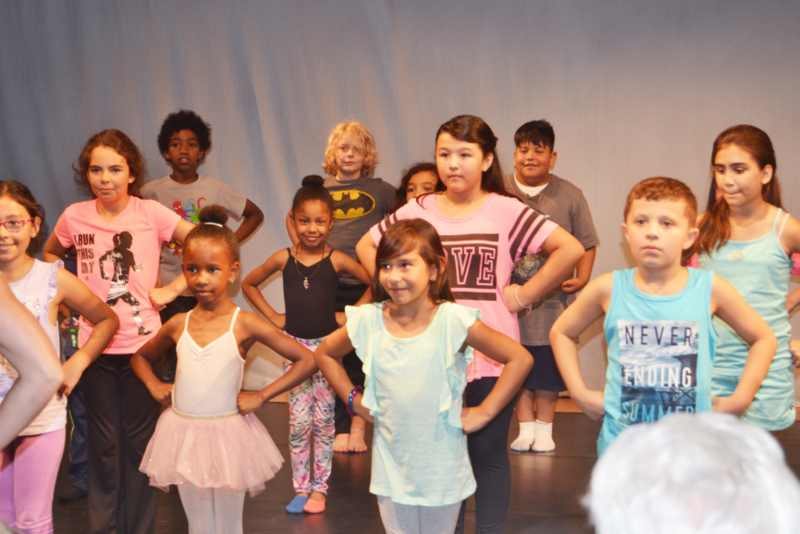 Over 100 students from our three summer camps (Exploratory, ChiArts Jr., and Summer Dance Intensive) completed their final showcases this past July. 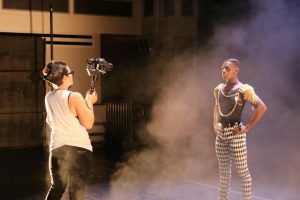 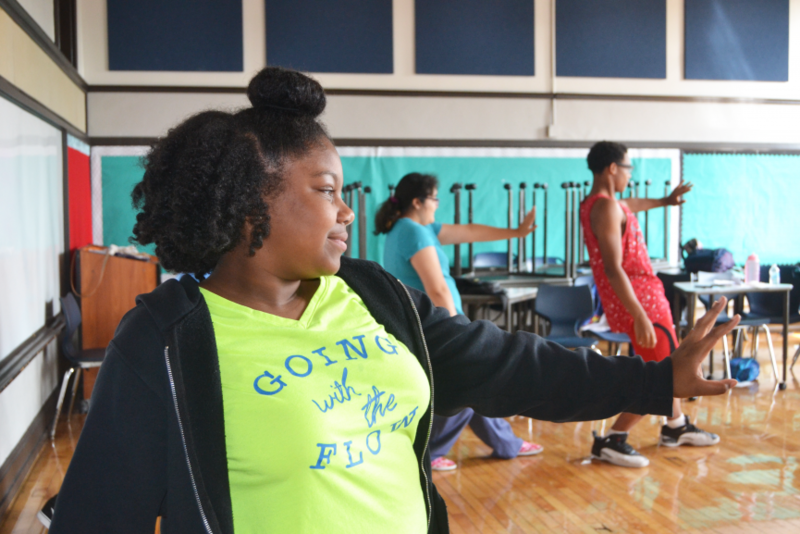 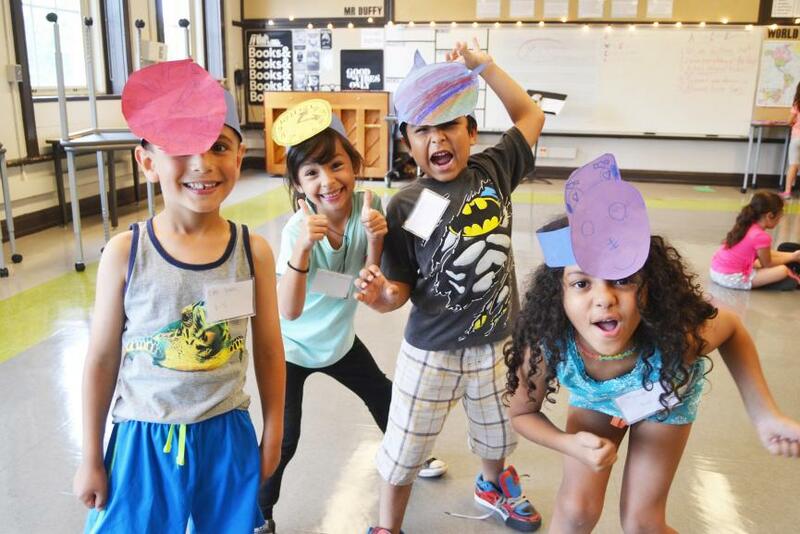 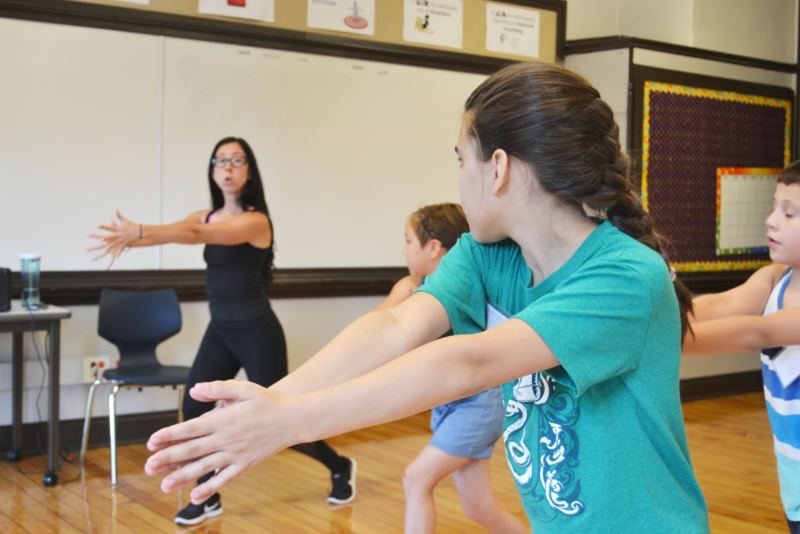 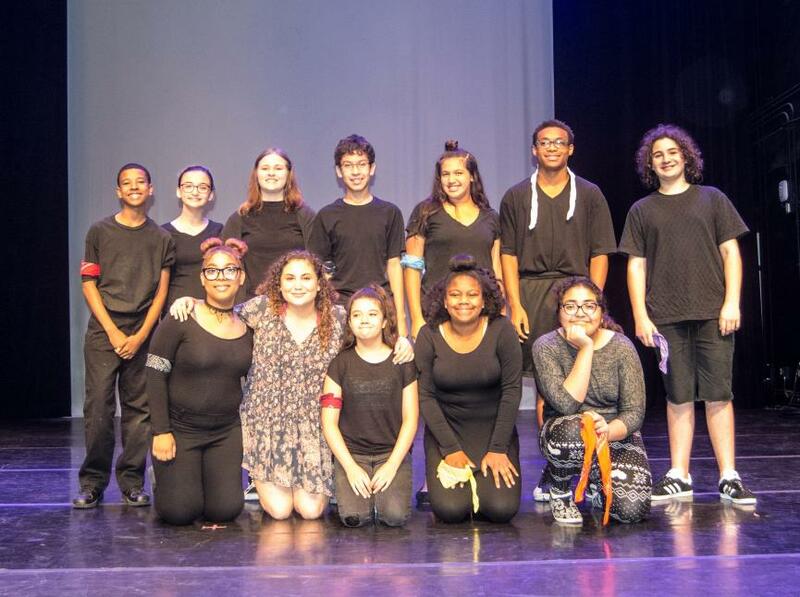 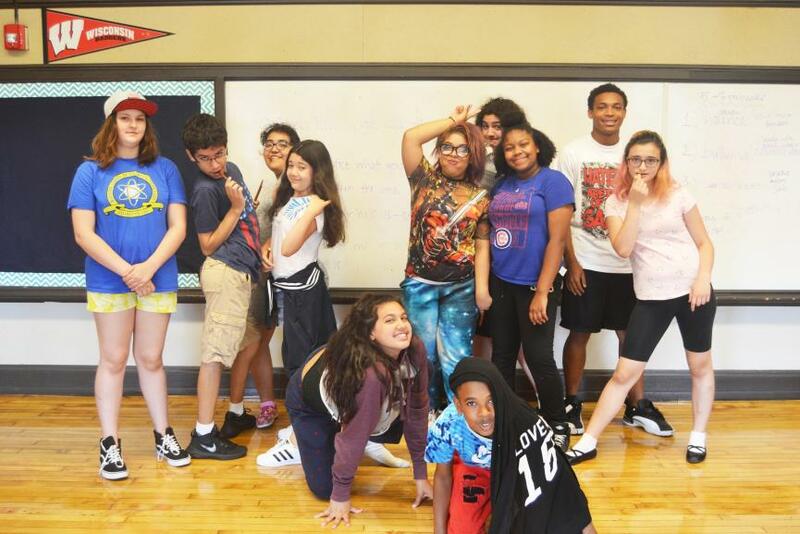 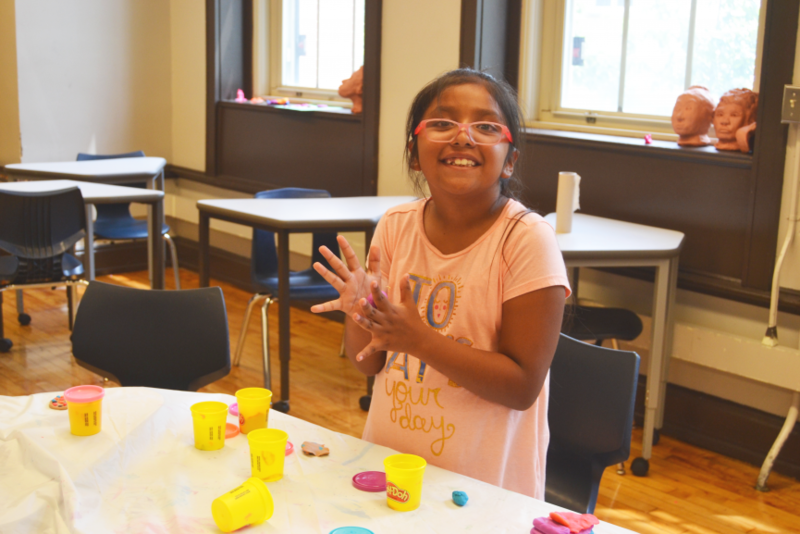 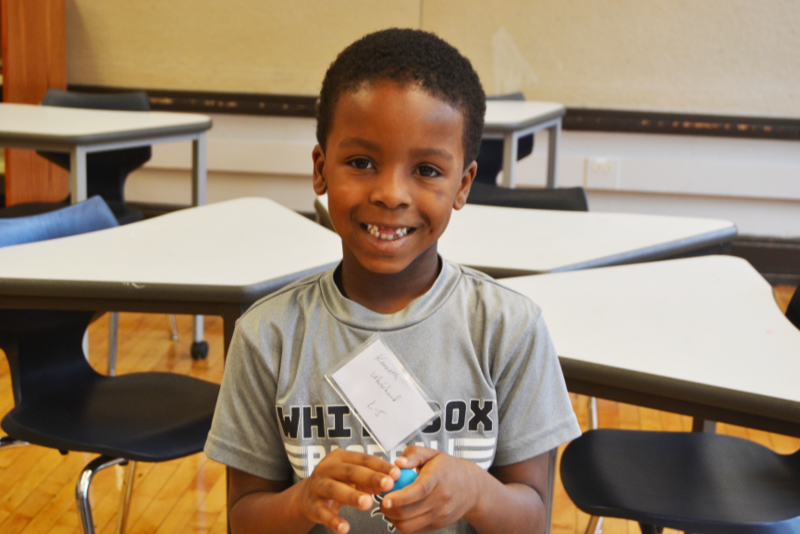 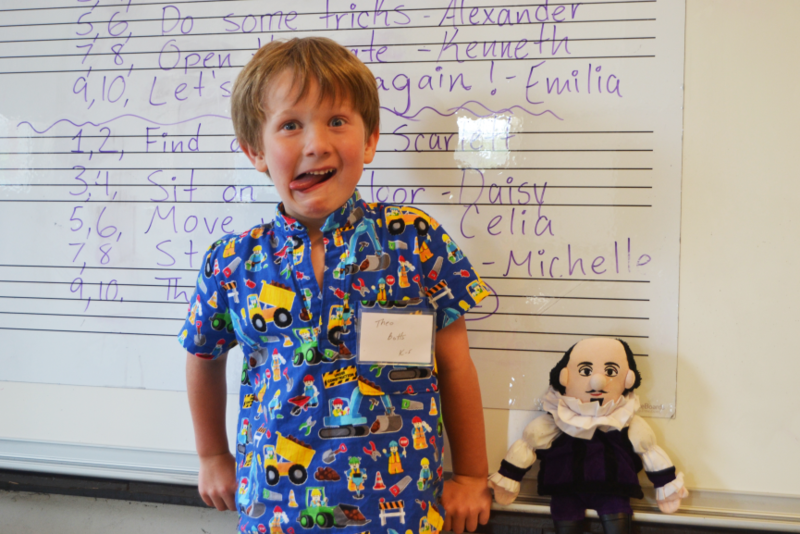 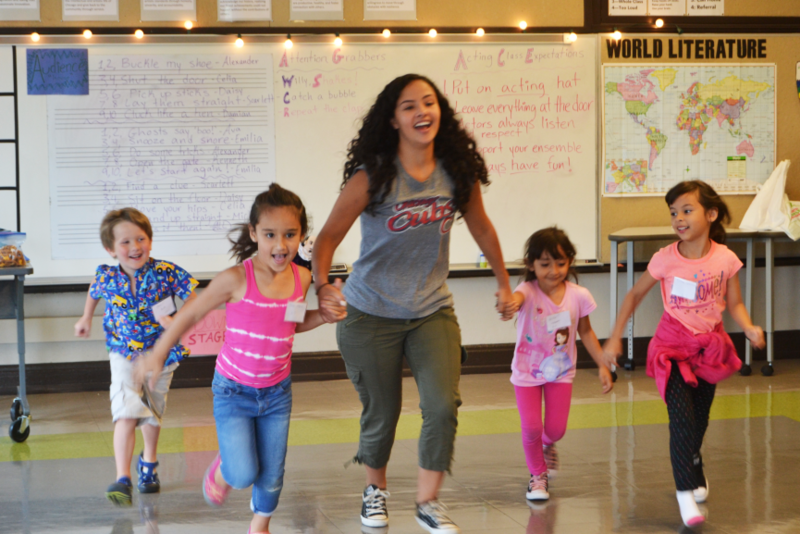 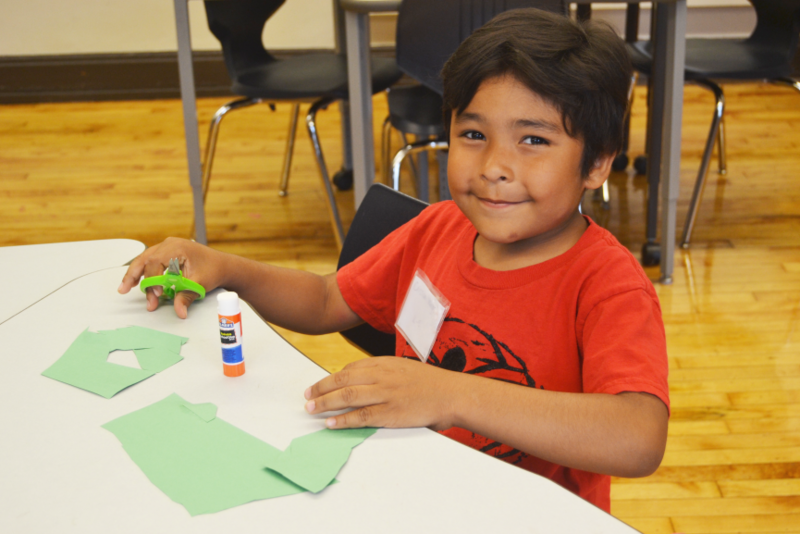 The second annual Exploratory Summer Camp was themed ‘People, Places, and Things’ and campers worked on building their creative skills in dance, music, theatre, and visual arts. 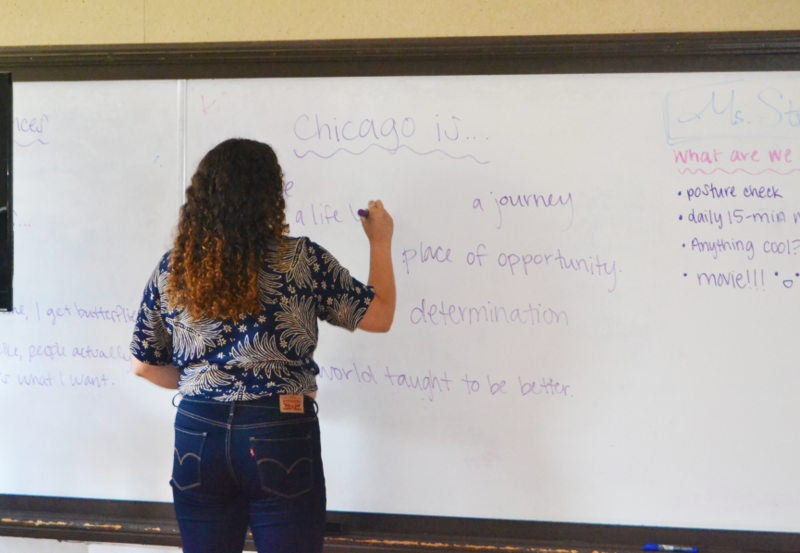 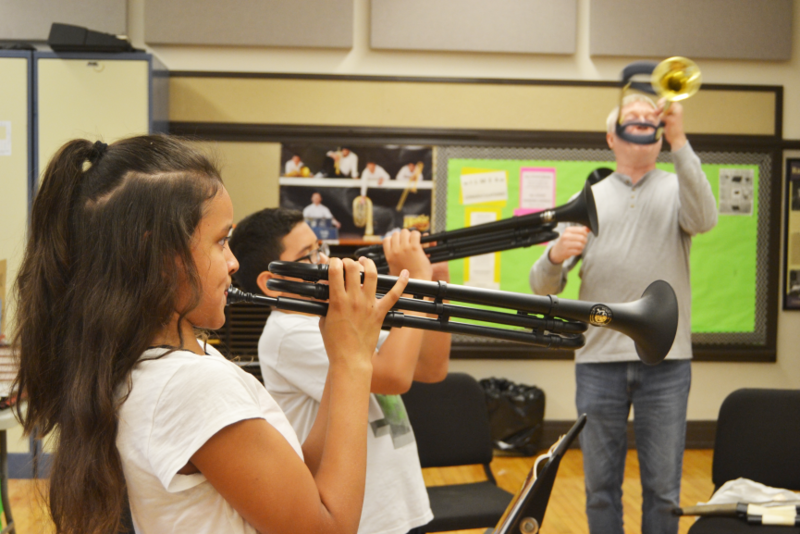 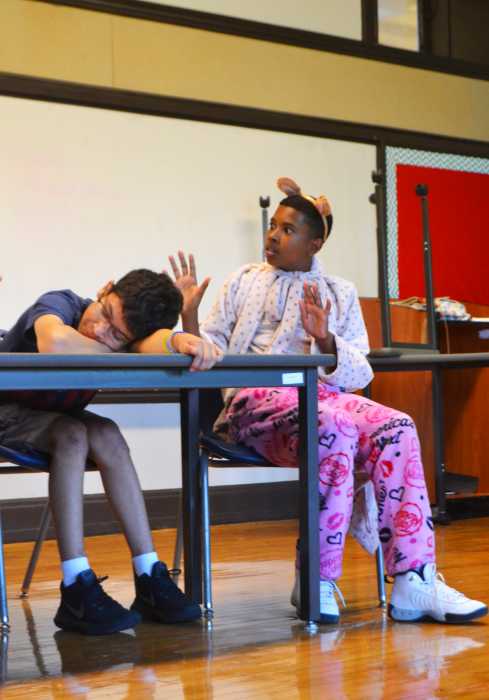 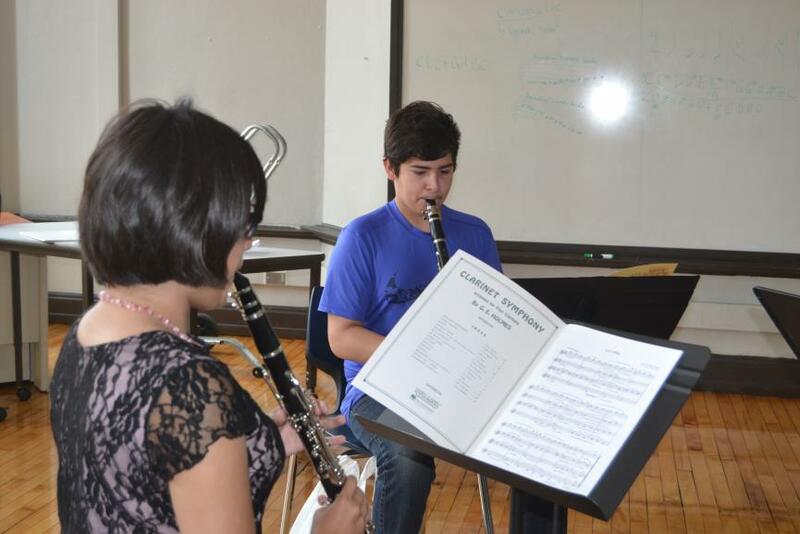 Our ChiArts Jr. students (6-8th grade) trained five hours each day in the conservatory of their choice! 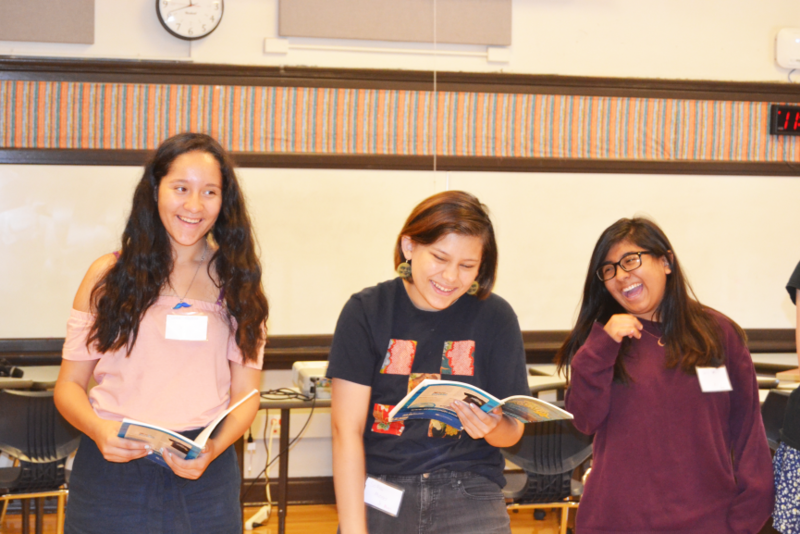 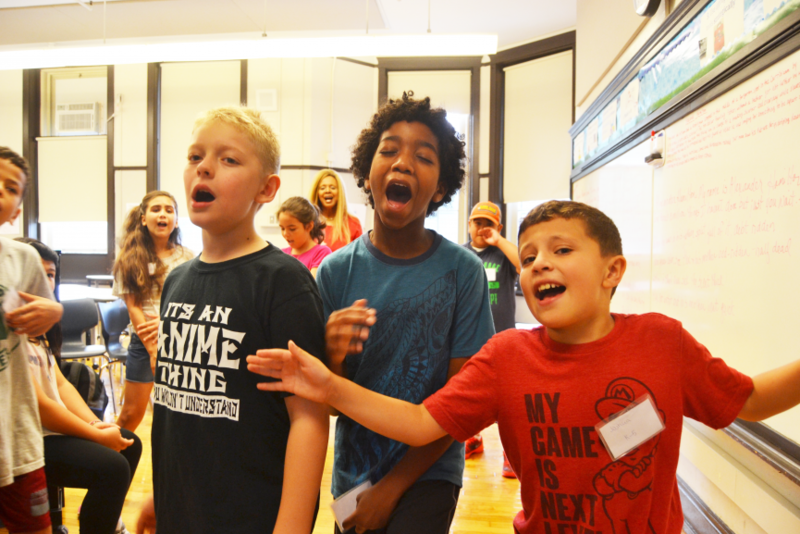 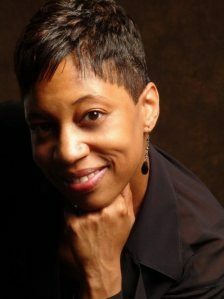 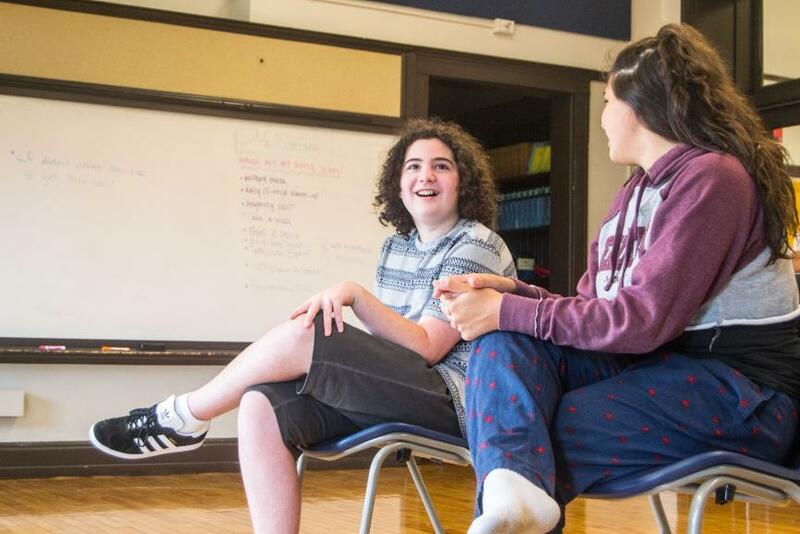 With performances of original songs to acting exercise demonstrations, we’re excited for these young scholar-artists to continue their artistic journeys. 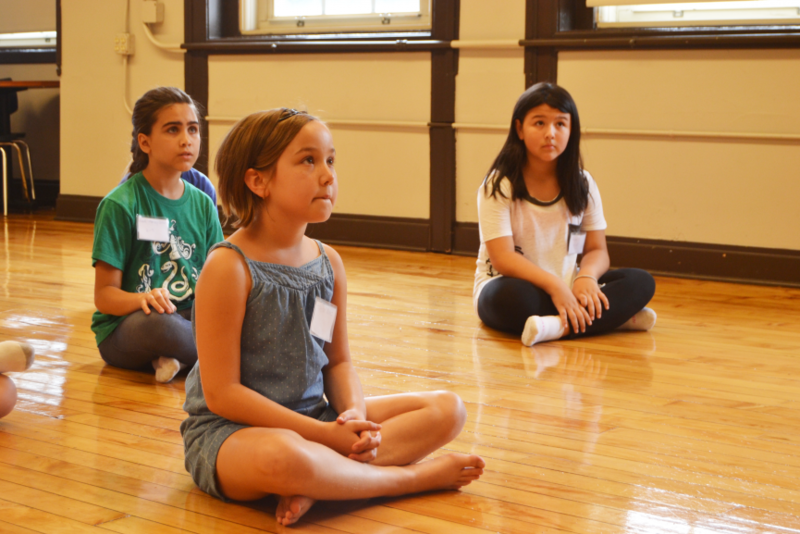 In addition to our Friday summer camp showcases, the Summer Dance Intensive performed on July 22 in the ChiArts Auditorium. 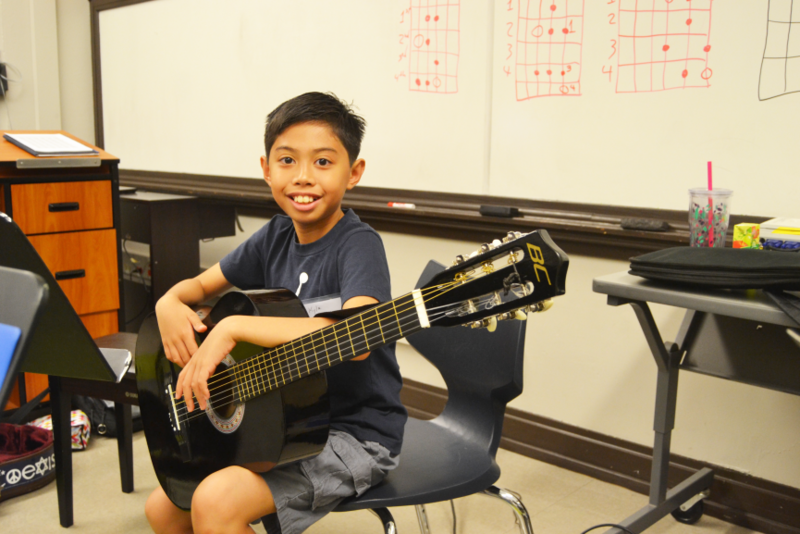 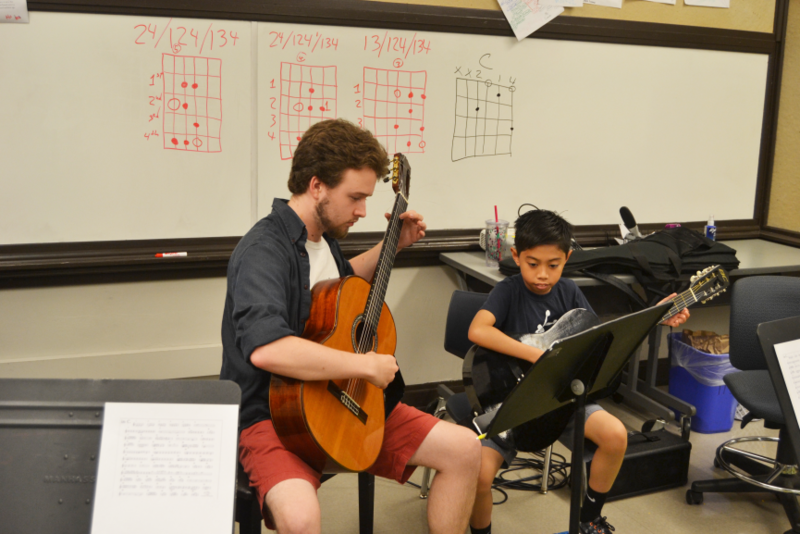 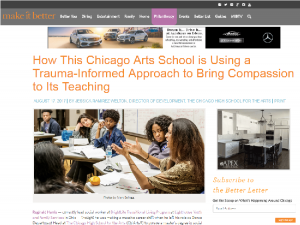 This summer also marked the inaugural ChiArts Band and Guitar Camps. 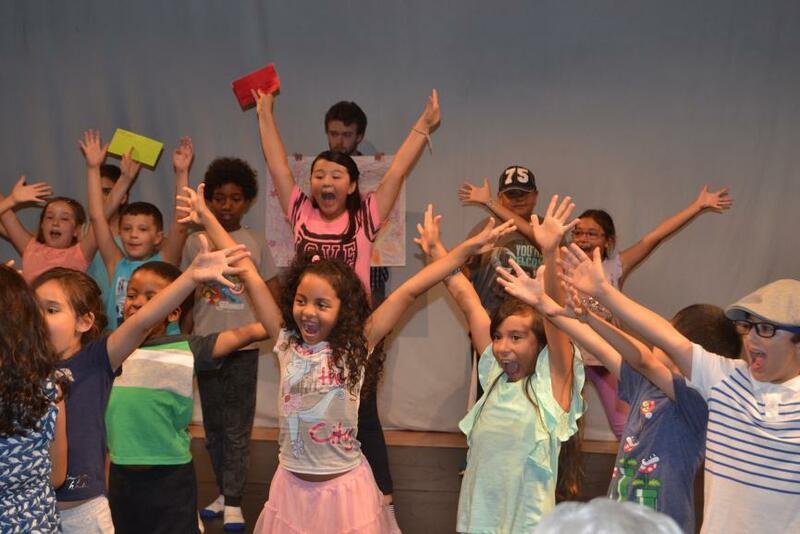 Check out some of our highlights below!